Anxiety comes in many forms, including generalized anxiety disorder, obsessive compulsive disorder, panic disorder, post-traumatic stress disorder, and many others. If you’ve ever suffered from anxiety, you are probably well aware at how it can unfortunately start to interfere with your daily activities and various facets of life. 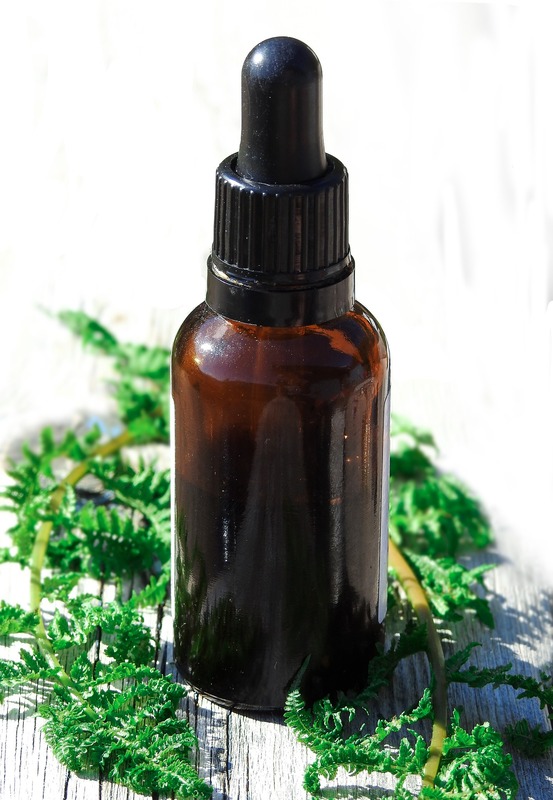 Thankfully, there’s a promising new natural remedy available: Cannabidiol, a.k.a. 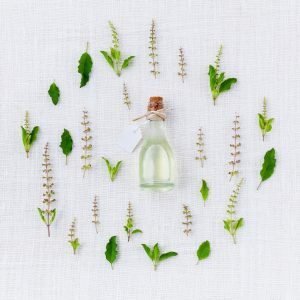 “CBD oil.” Here is more information on why it might be a good option for you and how you might use it to help manage anxiety. When you look for studies on CBD, you will find conflicting evidence, and a lot of personal accounts. 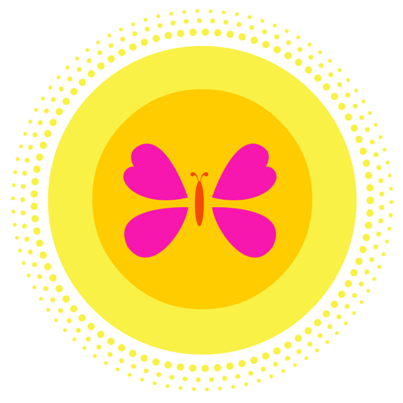 Just like any natural or alternative method for treating anxiety, it varies by the person. Everyone is different, and everyone’s anxiety is different. It can range from mild generalized anxiety to moderate panic attacks and severe PTSD. This is why when it comes to what type of CBD you use, whether or not it is effective, and how much you need is going to vary so much from person to person. However, there are some studies that look very promising, including this one that you can find on the National Institutes of Health website. It is very interesting, with many people in the study noting a reduction in their anxiety with the CBD. If you’ve had anxiety for awhile, you know that any recommendation or advice for managing your anxiety is different for everyone. You can have a sister who likes breathing exercises, a neighbor who swears by counting backwards from 100, and a co-worker who only relieves anxiety with yoga and meditation. This is why it is good to try a wide variety of methods–as long as they are safe and healthy for both your mind and body–until you figure out what works for you. Your anxiety may also shift as you get older or change based on what’s going on in your life at the time, so just remember there are many options to choose from. This may include experimenting with CBD as a natural way to manage your anxiety, if you so choose. At the end of the day it is a personal preference, but it is definitely an option that is gaining more and more anecdotal accolades. 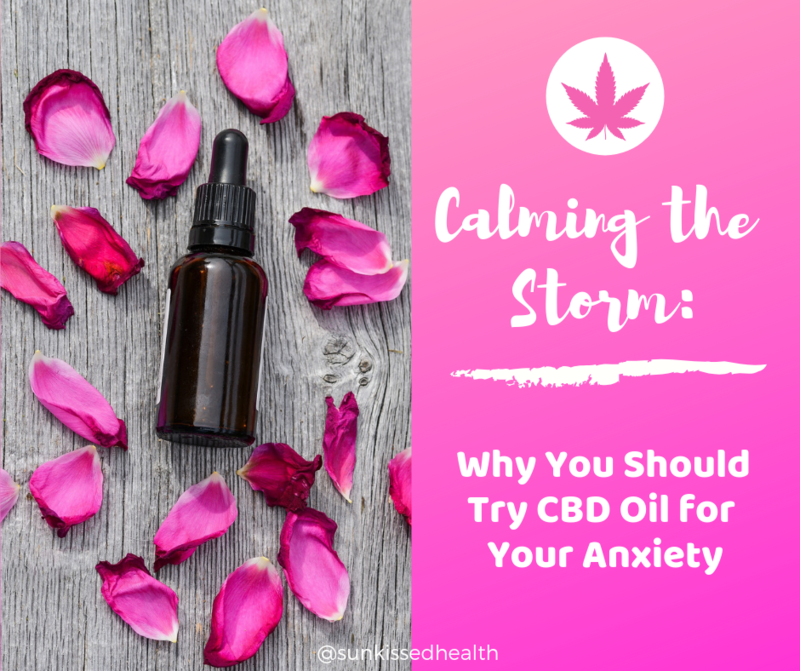 The reason people often use CBD for anxiety is because of the calming effect. Although users may experience it differently, some people say it is similar to what anxiety medications do, but somehow feels different. Other CBD users explained it like this: it is almost like you know your anxiety is there, but it feels off in the distance somehow, just out of reach. And for some, this feeling alone can make it worth it! As you might already know, CBD is still in the process of undergoing more rigorous scientific research, but many individuals have already shared their personal experiences. 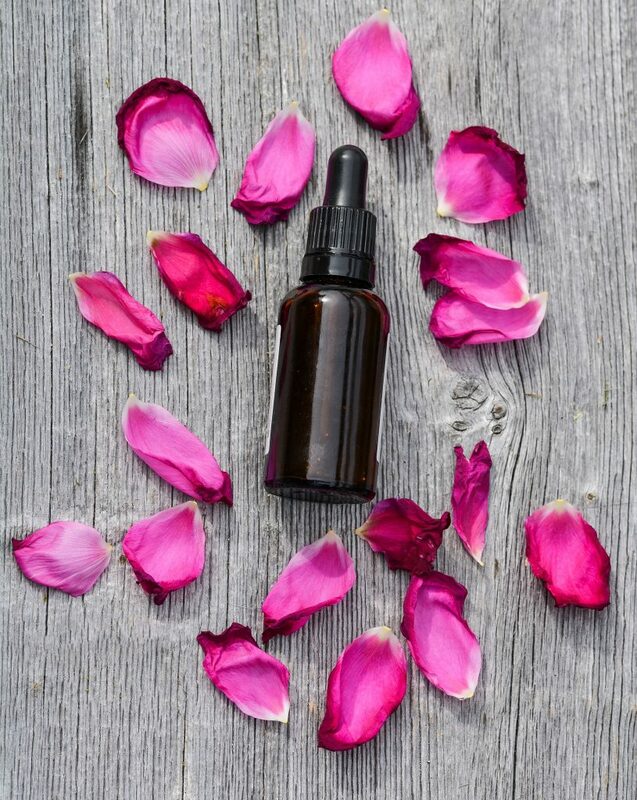 While it might not work for everyone, a lot of people are talking about how their anxiety and stress was improved by using CBD oil on a regular basis. There are a few options for relieving your anxiety with the help of CBD oil, starting with just using CBD. This might be a good option if you either have no interest in using prescription medications or you don’t have the opportunity to get them. Just be aware that CBD alone might not help as much as you want for your anxiety, though this of course depends on the individual. Some people have found amazing success using their CBD for anxiety, while others only saw small changes and needed to add some other remedies as well. Use essential oils or herbs. 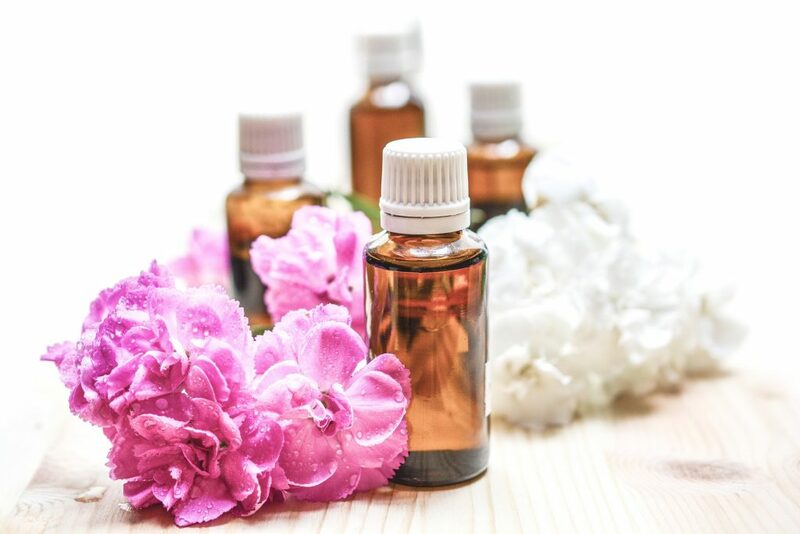 There are quite a few essential oils and herbs that are known to help with anxiety, including chamomile, lavender, rose, passionflower, and lemon balm. Try meditation. Meditation is a great way to practice breathing and get to a calm space in your mind. Try using meditation on a regular basis, as it does take some practice. Practice your breathing. Deep breathing exercises with or without meditation are one of the best things to do for your anxiety. Regular breathwork practices can be helpful for many of us in general, but especially when you are going through a panic attack. Connect with nature. The natural world offers so much healing in so many forms. Write in a journal. Journaling is recommended for anxiety because you can work through what you are feeling, figure out your triggers, and have a good distraction from moments of heightened anxiety. Declutter your space. Sounds kinda out of place on this list, but research actually shows that clutter in your home can impact your mood–making you feel more depressed, anxious, and stressed. Clearing out the excess can help us feel better. 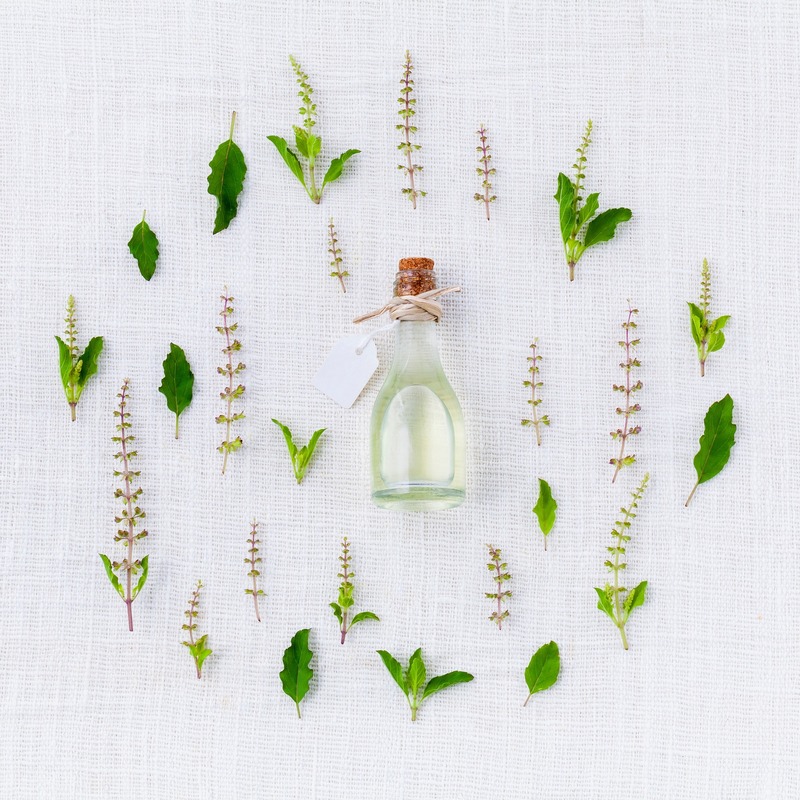 With or without CBD oil, you can create a self-care plan for yourself with these tips—or come up with ideas of your own—to add into your daily regimen to create a holistic lifestyle that nourishes you while reducing anxiety. The only thing I tried is the essential oil. I will definitely try the others. I think it will all work. Great tips!